Tata Sons' Chief Ethics Officer Mukund Rajan on Thursday resigned from his post citing personal reasons. He was appointed as group spokesperson and brand custodian in Feb 2013. “He will be evaluating entrepreneurial pursuits in the coming months,” the statement said. A spokesperson said Rajan’s last day at Tata Sons, where he has worked since the 1990s, will be March 31. 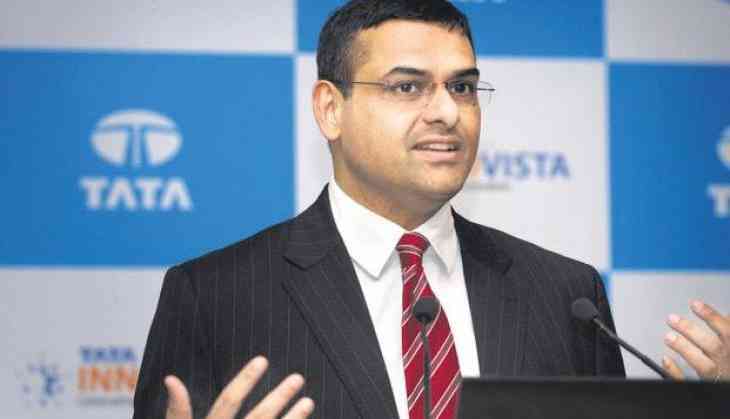 According to the group, Tata Sons thanked Rajan for his distinguished services in various leadership roles, including in the telecommunication sector, private equity space, and branding strategy, as a Tata Administrative Service (TAS) Officer in the Tata Group, over a period of 23 years. The 49-year-old Tata veteran has worked with the group's three successive chairmen -- Ratan Tata, Cyrus Mistry, and N. Chandrasekaran. The Tata Administrative Service officer has held different positions, including Group Executive Council member, Brand Custodian and Managing Director of Tata Teleservices (Maharashtra) Ltd. (TTML). Rajan was the youngest director to be appointed on the boards of Tata Teleservices and Videsh Sanchar Nigam in the early 2000s.